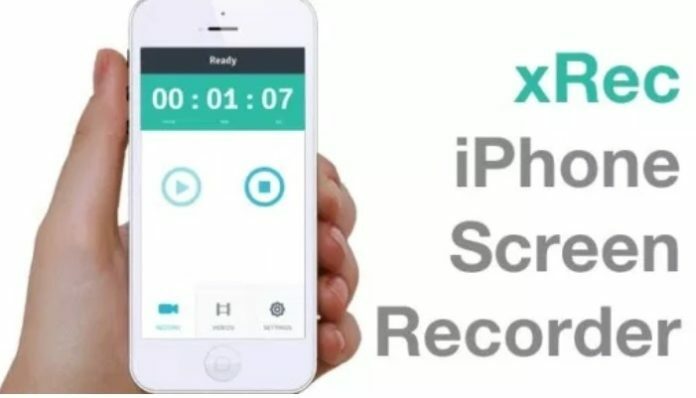 In this guide check out how you can record iPhone screen easily — install with or without jailbreak iPhone 5, iPhone 5S & 5C. 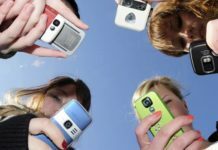 All of us like to have some amazing moments and experience with our prized iPhone which can be enhanced with the facility of screen recording although it is not readily available when you buy a phone from Apple. We will make you aware how to record iPhone screen with or without jailbreak that will provide an effective way to receive the inherent benefits. 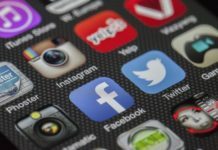 The iPhone boasts of several apps, benefits, and advantages over the other smartphones owing to which people also want to record the screen. 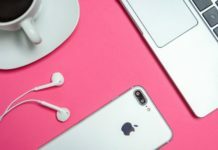 It should be noted here that any of the iDevice will never allow to record screen but this tutorial will certainly help you in getting what you always wanted with your iPhone. A user is free to start recording and save the file in photo library in the phone itself. iOS device must be jailbroken. Given your iDevice is jailbroken; you can enjoy this facility with Cydia store in an easy way. Access Cydia repository from Springboard. After this, go to search option from the Menu button. You should then opt for ‘RecordMyScreen‘. Ultimately, click on the install option. The app will get installed after following the above tutorial with RecordMyScreen white icon appearing on the screen. Open this app to view two options in the name of Record & Stop to start recording and stopping the process. It functions well and is amazing with a plethora of features. If you are not interested in jailbreaking your iPhone as your loose all warranty services from the company, you can easily rely on xRec to record iPhone screen. Yes, this is an amazing app to enjoy unlimited features of screen recording but you will have to pay $1.99 for this. Of course, a price of two dollars will not disappoint you for xRec as it will allow you to record and play your screen record. One of the foremost benefits of downloading and installing this app on your iPhone is that you will not have to jailbreak your device. Hope, you will enjoy with full potential the features provided by xRec or RecordMyScreen apps. You should never be worried about the security issue or any kind of malware, however; you should comment or write to me if you feel any technical or security problem.